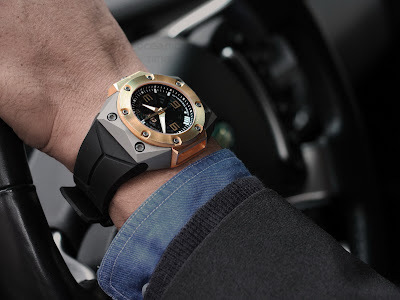 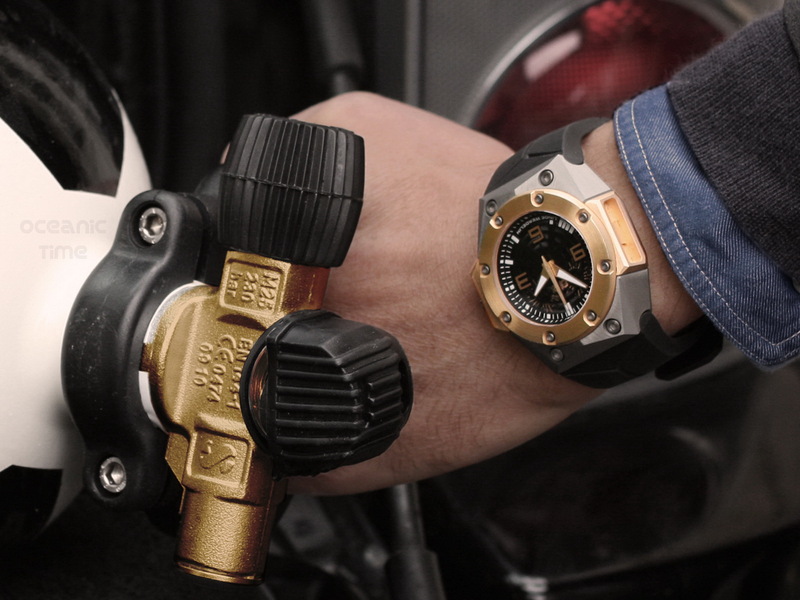 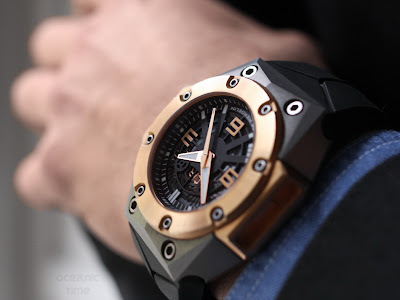 By TLex Morten Linde models the gorgeous new LINDE WERDELIN Oktopus II 'Double Date' GOLD . . .